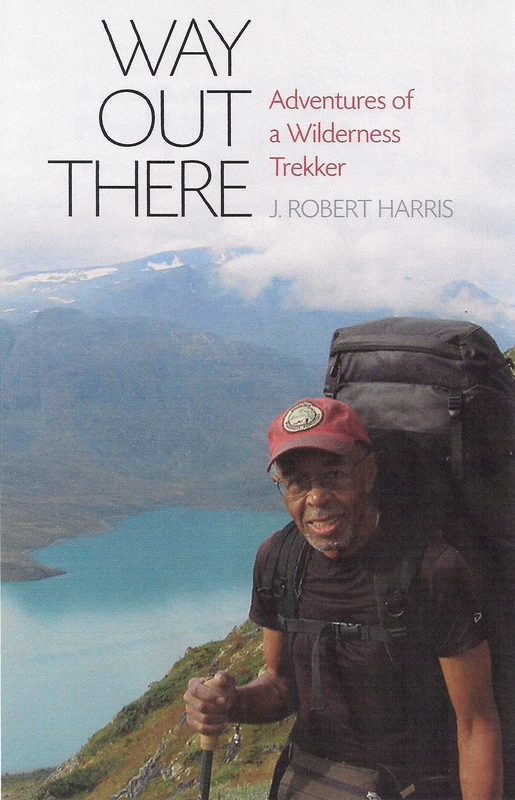 J.R. Harris is a well-known explorer and the author of “Way Out There: Adventures of a Wilderness Trekker”. 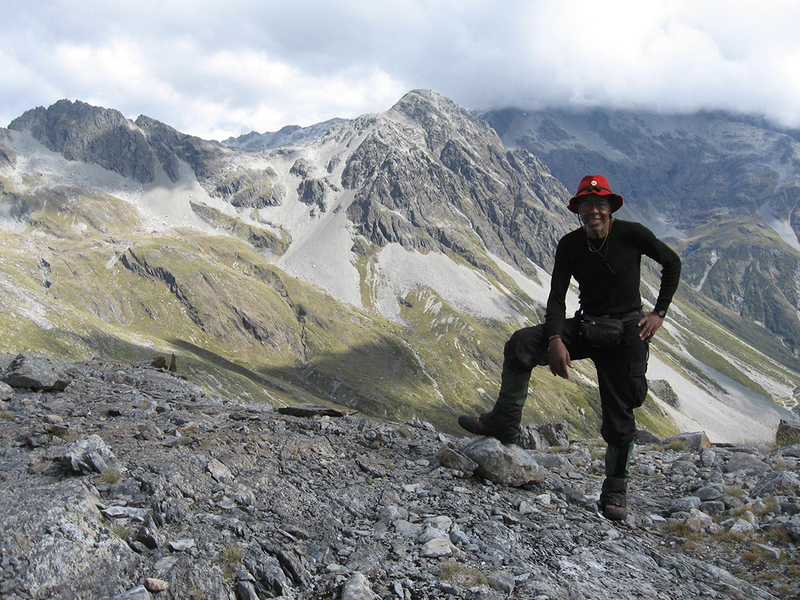 From his origins in New York City, J.R. has roamed, mostly alone and unsupported, from Arctic Alaska to the Australian Outback, from Patagonia to the Pyrenees, and across the many “lands” (Greenland, Lapland, Iceland, Newfoundland, and New Zealand) for more than 50 years. He is particularly committed to encouraging everyone, especially young people and people of color, to experience the benefits that come from being in the great outdoors and to support and protect our natural environments. J.R. Harris has planned a lively presentation enhanced with numerous images to illustrate the “top ten” topics his audiences are most curious about regarding wilderness travel, sharing his lessons learned along the way. He will address each topic, such as planning, wildlife, fear, being alone, and fitness, within the context of one of his many extraordinary journeys. See some amazing images and learn more about J.R. at www.jrinthewilderness.com.